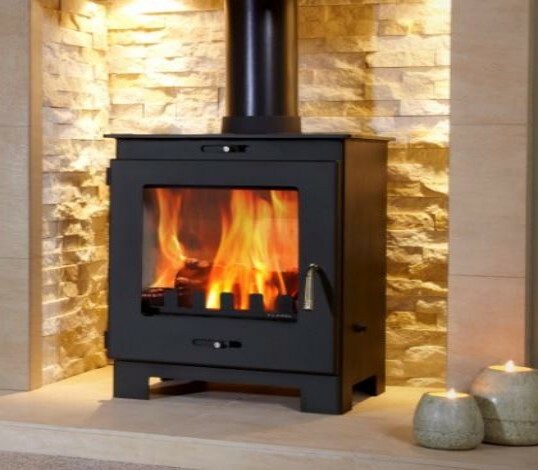 Wood Burning Fires, Solid Fuel and Gas Stoves. 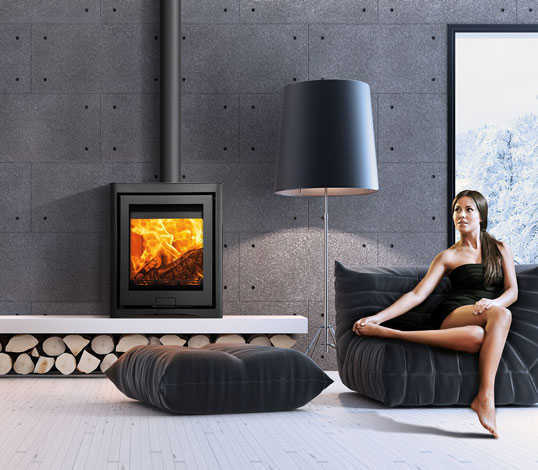 From traditional stoves with enduring design appeal, to impressive state of the art contemporary stoves, our extensive range of wood burning stoves and multi fuel stoves make a great addition to any property and are an extremely cost effective and energy efficient way to heat your home. 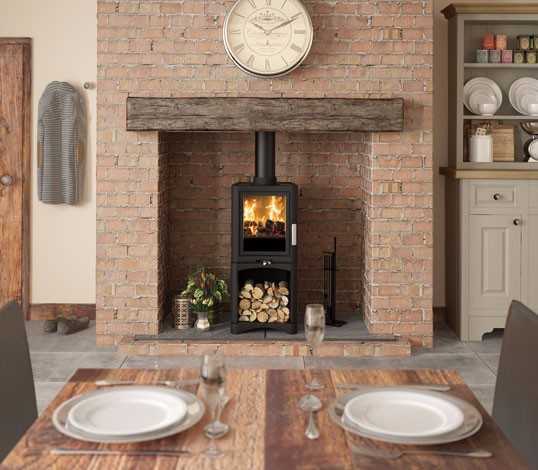 Being available in both inset and freestanding designs and a choice of sizes, colours, finishes and heat outputs, our wood burning stoves, multi fuel or Gas stoves will enhance any room and add character and class to any home or property. 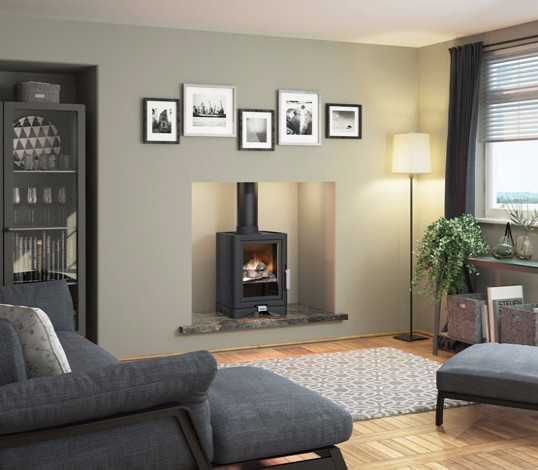 Wood burning stoves are fantastic heating appliances providing your home with great heating performance and that wonderful cosy feel of a real fire. Where as an open fire will lose a lot of its heat up the chimney, a stove holds that heat. With a wide range of designs from contemporary styles to traditional models. For our full range visit our showroom and we can help and advise you choose the perfect stove to suit your needs! There are a several factors to take into account when buying your stove; the age of your property, the room size, number of windows, insulation etc. We are here to help with help and advice every step of the way. Yes you can! However you may need to seek relevant local planning permission, so do check with your local borough council. We can help install a ‘twin wall’ system, which will allow your stove to emit smoke safely and effectively out of your property.